I would request you all to please share it with your friends , relative s and colleagues as well.Any help we could get it would give some support to the family. He is 32 years old and has a 5 year old daughter. 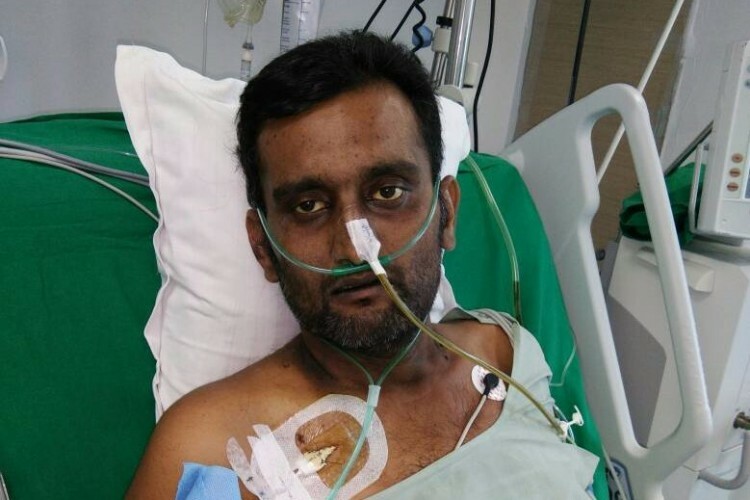 He suffered from a Acute pancreatic attack recently and the doctors have advised them to consult doctors in Mumbai. Doctors in Mumbai have suggested to undergo surgery immediately. The family is going through a tough time paying the expenses of the treatment . It is an emotional time for the family . It would be a humble request if we can receive help in any form your side . Already they have spent 32 lac and need more money for his surgery. 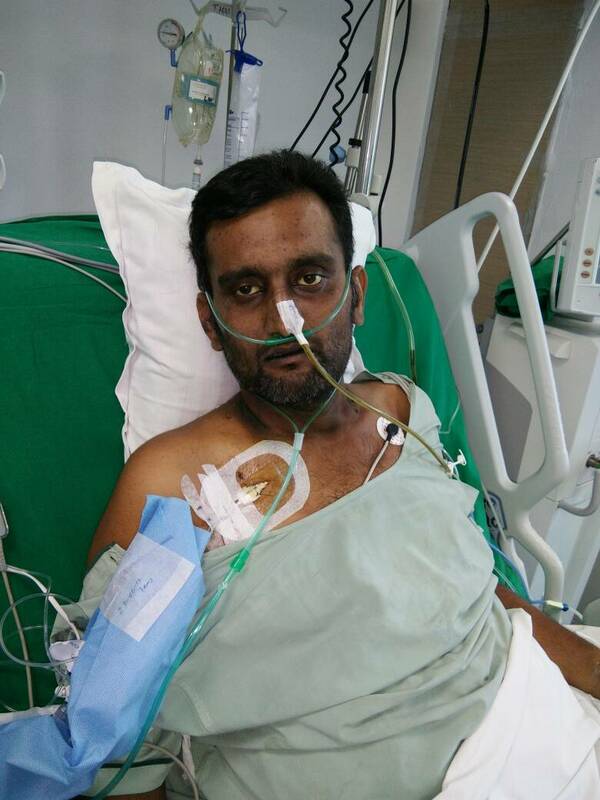 A small contribution will make huge difference for him.Doctors have suggested one Gall Bladder Surgery which is to be done by next week. The family of the patient needs our help and support for fighting this problem at this point of time . Please contact the following number to make your contribution. Even a minimum amount will make a huge difference. Thankyou so much to all who have donated the amount for the cause.it really means a lot. Your share could be as good as a donation for Mohan Singh! Not everyone can afford to take care of their loved ones. Mohan Singh's life can only be saved by donations made by kind people like you.